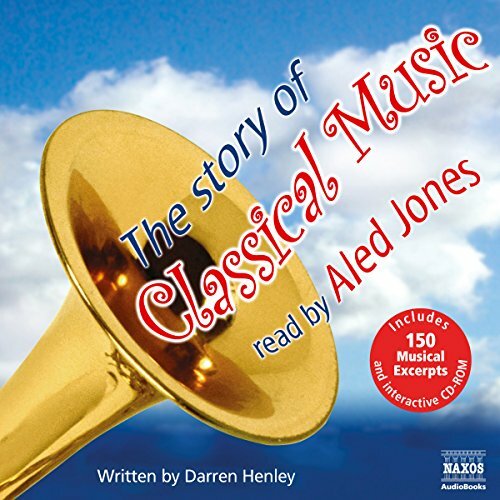 Showing results by author "Darren Henley"
This is a story from the More Famous Composers collection. 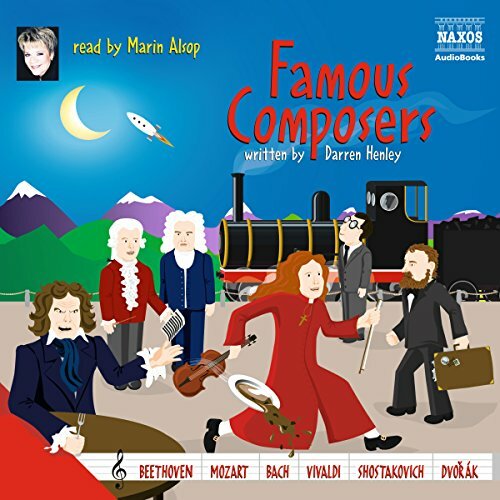 The lives and music of the great composers of classical music unfold in this entertaining account, introduced by the conductor and musical personality Marin Alsop. 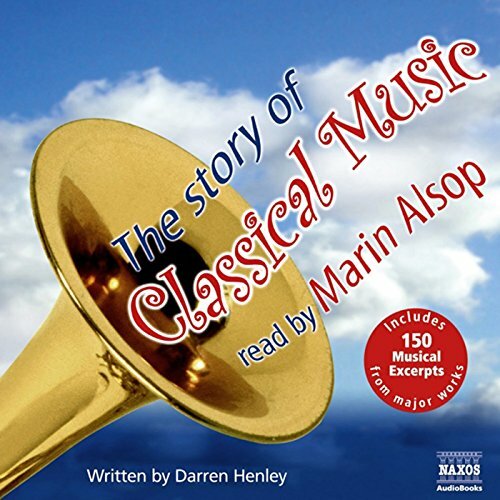 In 1200 years, classical music grew from the chanting of medieval monks through the symphonies of Beethoven and the grand operas of Wagner to the huge orchestral sound-world of the 21st century, with its electronics and its film music. This is a story from the Famous Composers collection. 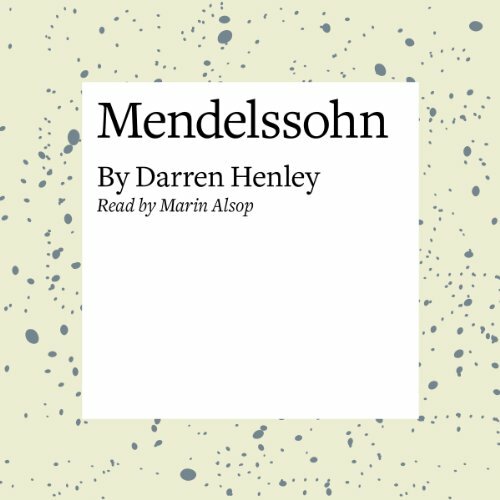 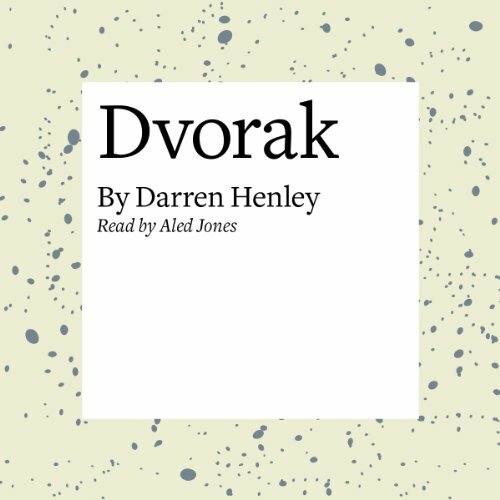 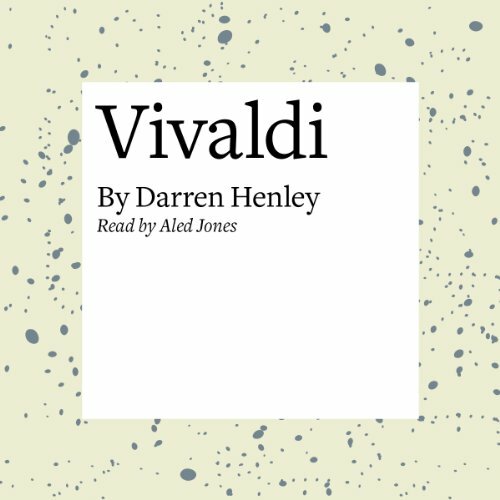 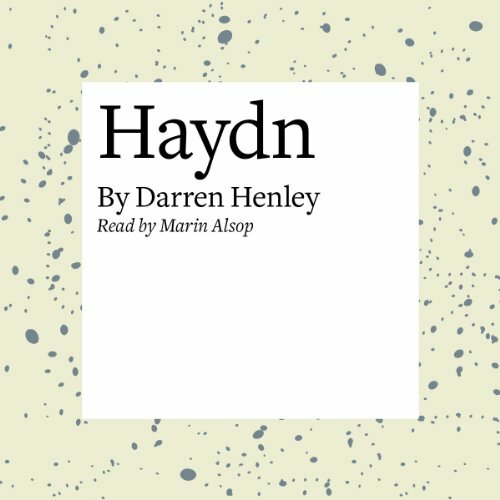 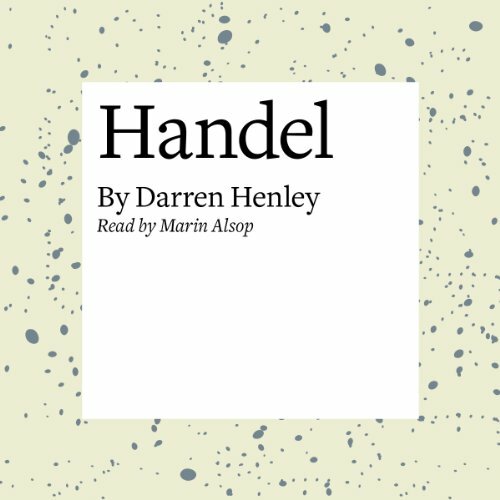 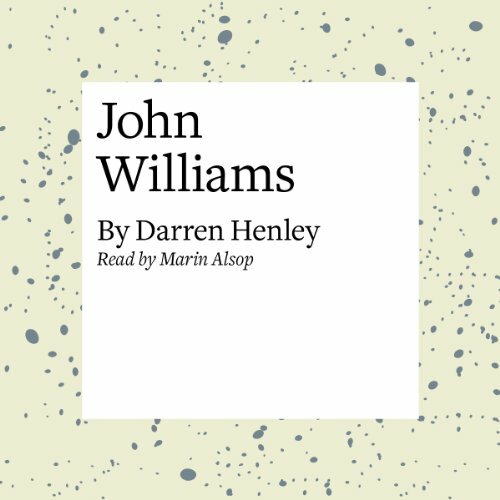 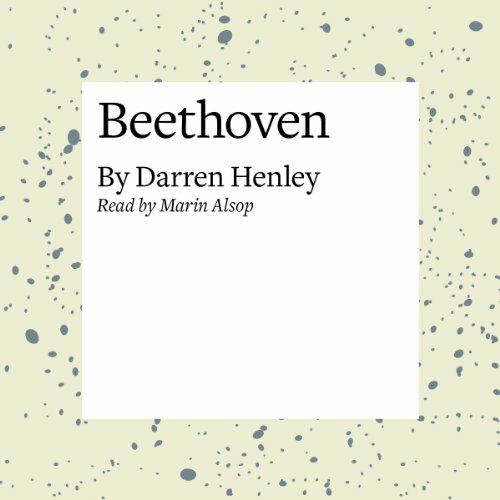 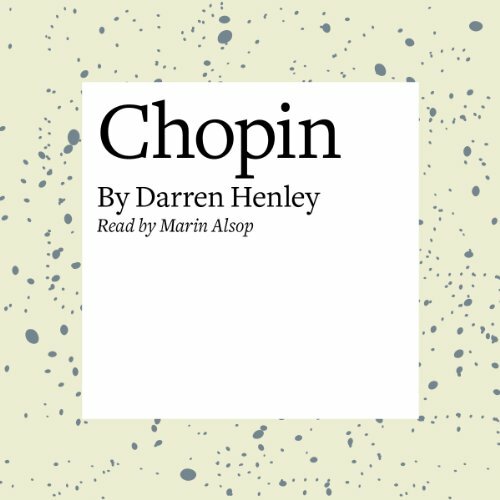 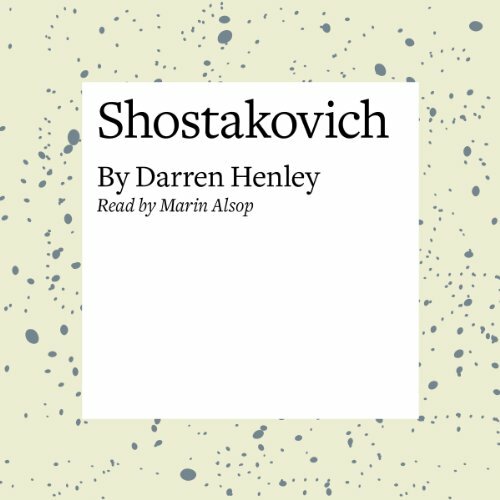 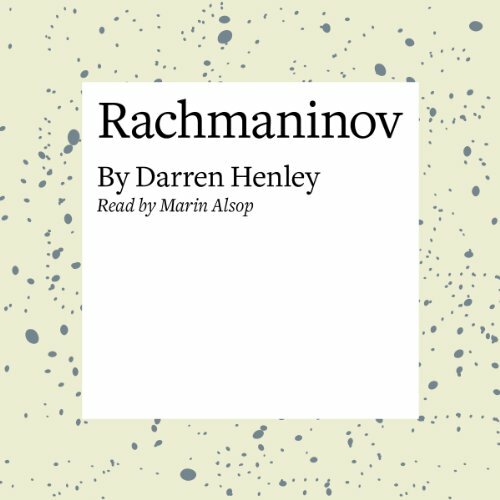 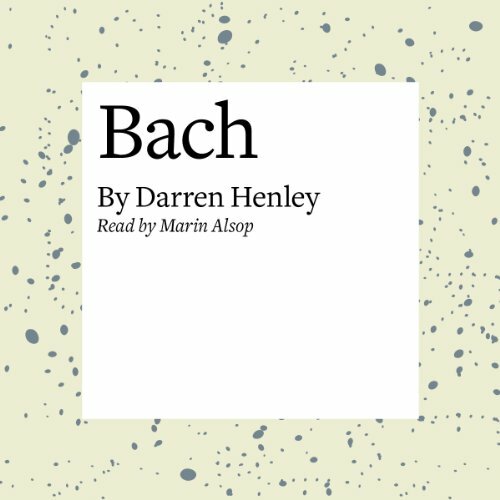 Following on the success of The Story of Classical Music, Darren Henley and Marin Alsop combine forces again to tell, in more detail, the lives of six key composers: Bach, Vivaldi, Mozart, Beethoven, Dvorak, and Shostakovich. 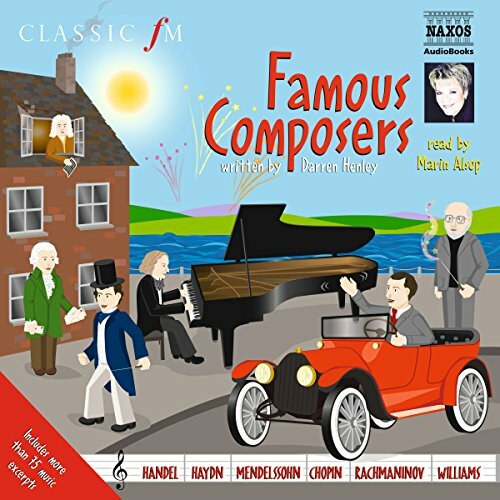 Their colourful lives and their love of music are told against the backdrop of some of their finest works, an ideal combination.